A beautifully made set of Gunmetal and Gilt cufflinks for fishing fanatics everywhere. 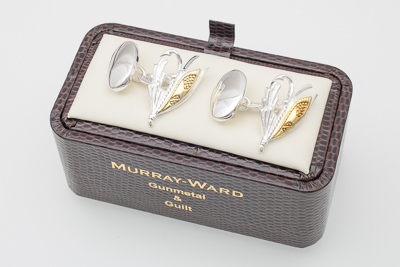 The elegant details of the Fly Fishing cufflinks have been carefully crafted by Murray Ward to achieve the highest quality and standard. 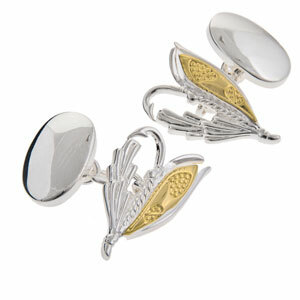 These cufflinks are a real catch!